The Red-breasted Sapsucker has a large range, estimated globally at 1,000,000 square kilometers. 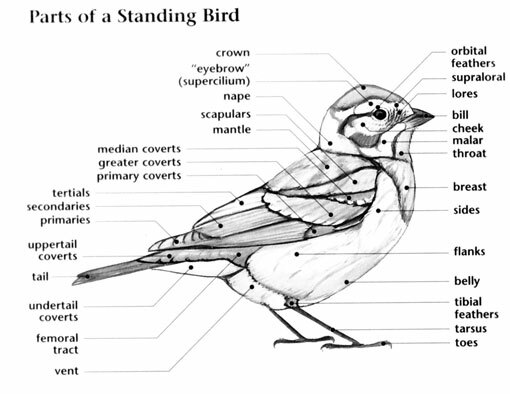 Native to North America, this bird prefers boreal, temperate, subtropical, or tropical forest ecosystems. The global population of this bird is estimated at 2,500,000 individuals and does not show signs of decline that would necessitate inclusion on the IUCN Red List. For this reason, the current evaluation status of the Red-breasted Sapsucker is Least Concern. Red-breasted Sapsucker: Breeds from southeastern Alaska and British Columbia south along the Pacific coast to southern California. 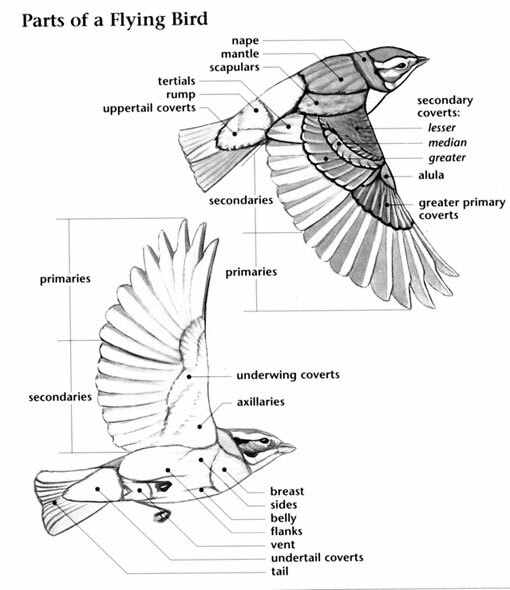 Spends winters in most of its breeding range, with the exception interior British Columbia. Preferred habitats include woodlands, forest edges, and groves of aspen and alder. Harsh "waah" calls from a pair. The Red-breasted Sapsucker prefers to drill sap wells in riparian species such as those in the willow and birch families. They also like other deciduous trees like orchard crops. The Rufous Hummingbird is closely associated with this sapsucker. It nests near sap wells and may follow the woodpecker around during the day, feeding at the wells the sapsucker keeps flowing. 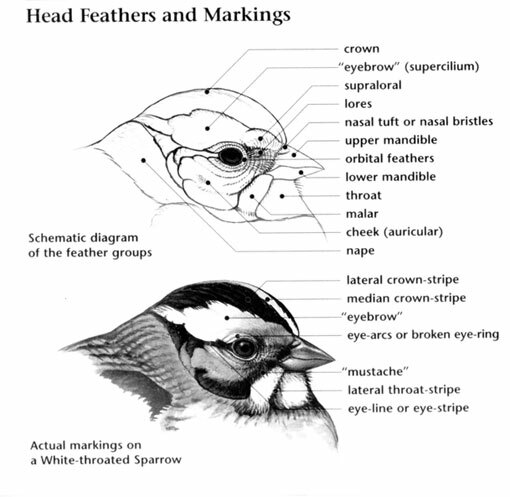 These birds interbreed with the Red-naped Sapsucker or Yellow-bellied Sapsucker where their ranges overlap.